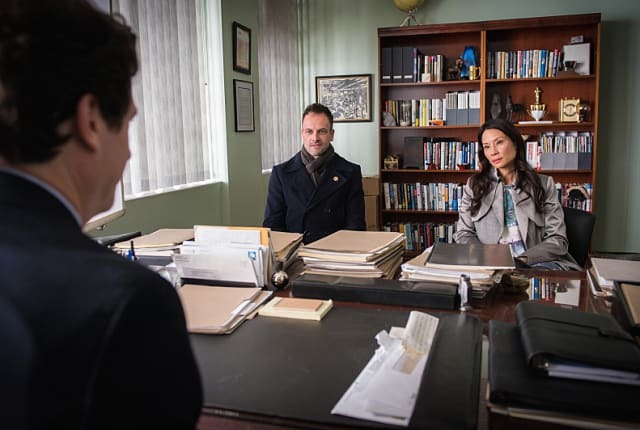 Watch Elementary Season 3 Episode 16 online via TV Fanatic with over 7 options to watch the Elementary S3E16 full episode. Affiliates with free and paid streaming include Amazon, iTunes, Vudu, YouTube Purchase, Google Play, Hulu Plus, and Verizon On Demand. On Elementary Season 3 Episode 16, Holmes must retrace his steps when he is accused of murdering someone during the height of his addiction. The unfortunate truth is, however improbable certain things may be in respect to this crime, nothing is impossible. This is not a consultation. This is an interrogation. Permalink: This is an interrogation.